Act4Nature, an initiative presented on July 10, 2018 brings together 65 major companies, including Danone, EDF, Engie, Suez, Total, Unilever and Veolia, which show their commitment to biodiversity. The beginning of an awareness of the fragility of the economy? 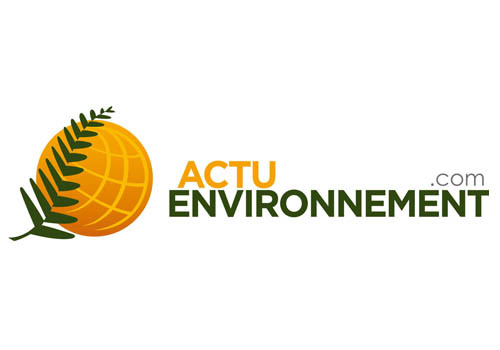 ACTU Environnement asks whether this is the beginning of an awareness of the fragility of the economy. In the Act4Nature brochure, the Access to Seeds Index is mentioned in the contribution by Bayer.